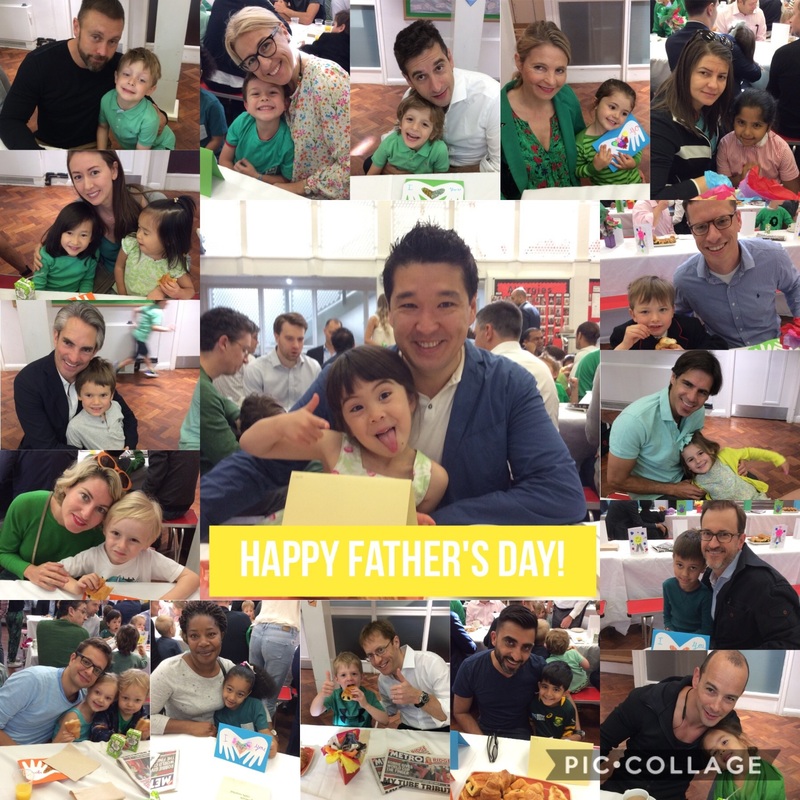 Thank you to all the dads, granddads, uncles and nannies who came to Chepstow House this week to celebrate Father’s Day. Competition, croissants and clad in office best, all before 8am: it could only be the years 4, 5 and 6 Father’s Day football matches! 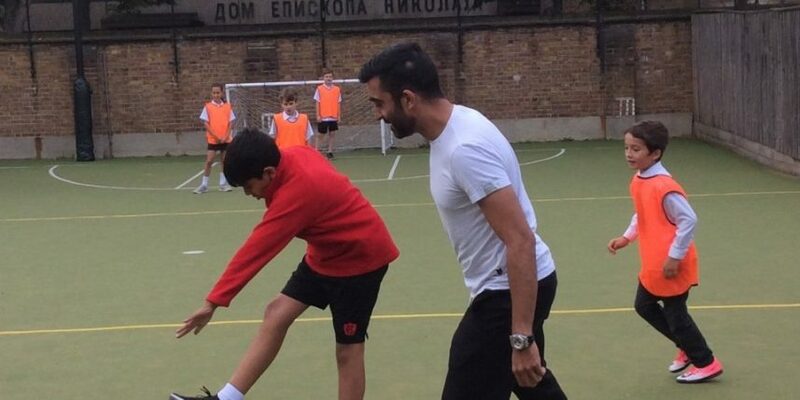 The Sports Department were very impressed with the football skills. Side-line commentary provide by Ale amped up the atmosphere with the matches being refereed closely by Mr Budden. All sides are looking forward to next year’s rematch! There was some fantastic support from the children and parents – thank you for making it a successful morning. Nursery, Reception, year 1 and 2 loved munching on pain au chocolat and spending some quality time with their dads before lessons started. We hope you enjoy Fathering Sunday!